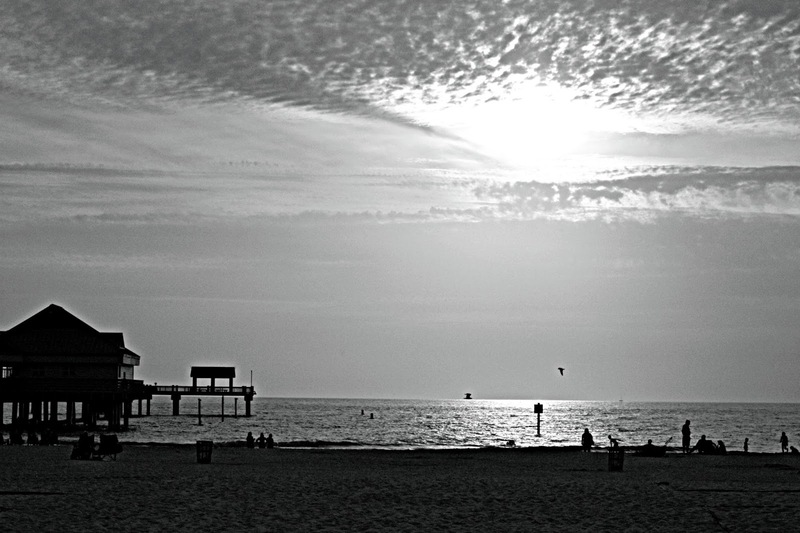 Please share your black and white photos with all of us here today! 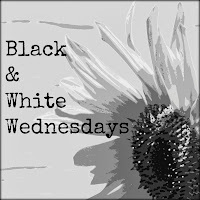 Have a nice Wednesday in B&W! 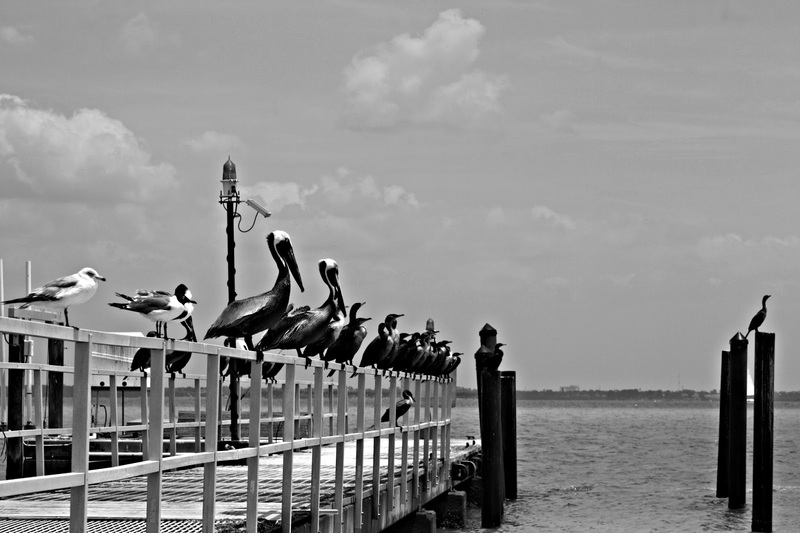 Love the pelicans, great photos! Oh! I love these photos SO much! Great pictures! The second one is my favorite! Seems that something didn't work with my link... Can you fix it? Or is there something that I can do? These are seriously beautiful! What a wonderful collection of memories! Your photos are beautiful! My favorite one is the 2nd and 3rd ones. I remember the Gulf Coast taking my breath away, and you certainly captured it! So glad you had a fun time in Florida! I LOVE the pelican image. Great composition and use of leading lines! Bravo! So glad you got away. Where on the gulf wee you? These are gorgeous in b&w! 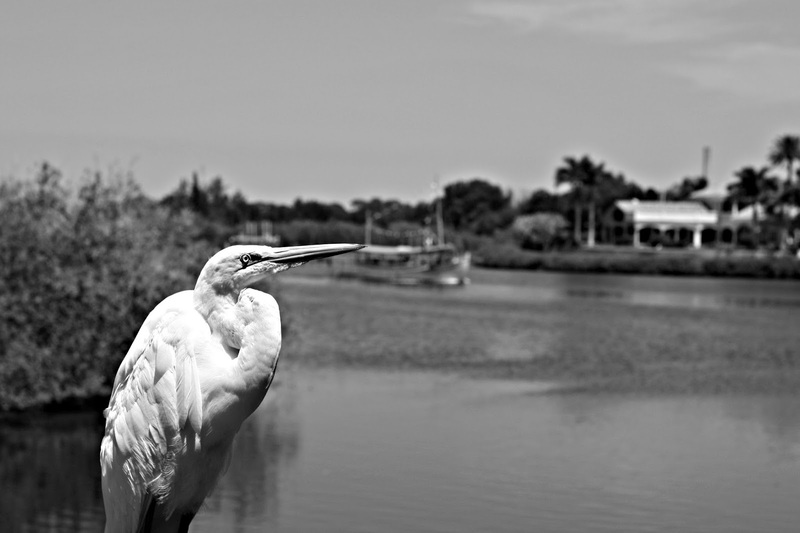 There isn't much of anything that doesn't just look astonishing in Black and White is there! These shots are all so beautiful! 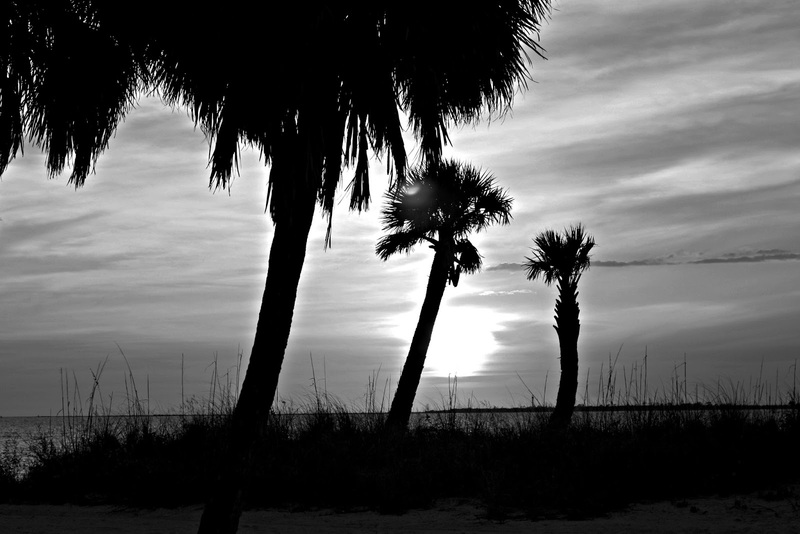 I really like the contrast of light in these - and Florida sounds good about now. Beautiful. I left you a message on your post on Facebook, that maybe we can do lunch. I don't know where you were but I am happy you enjoyed. I imagine you did not have any to get away with our loved one. Any photos near the water are great. These monochrome shots are awesome. ohhh man, that's some line-up!! 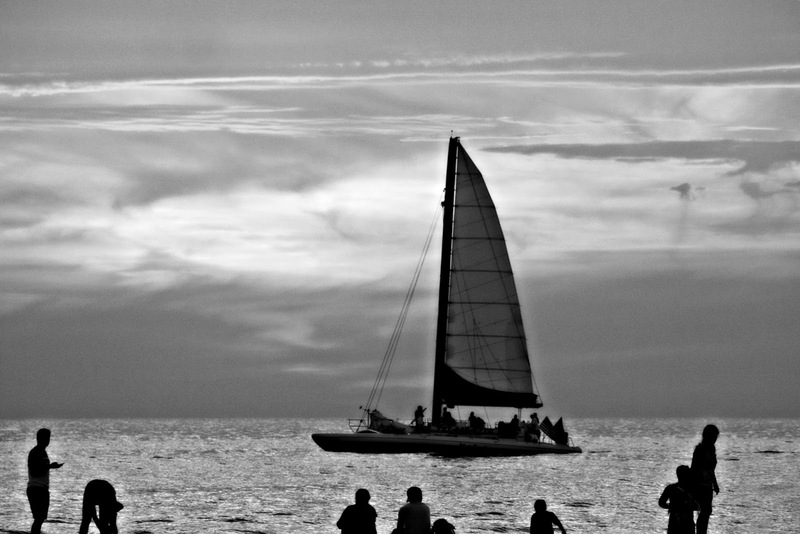 gorgeous b&w's....looks like an amazing adventure in any color! !